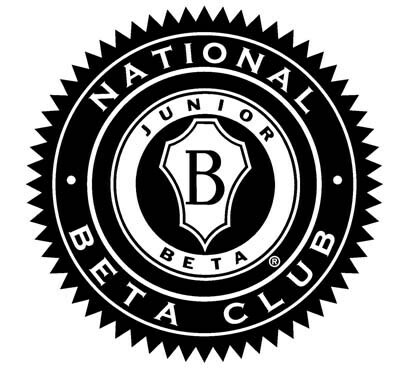 The DMS Junior Beta Club is an academic and service organization. We pride ourselves on our service to community. Community service projects include, but are not limited to: baking goods for community workers, raising money for breast cancer reasearch and MDA, creating fleece blankets for the needy, taking part in Operation Christmas Child, float building for COTR, collecting canned goods for the local food pantry, and picking up litter around the community. In addition to these club service projects, our Betas are expected to complete community service on their own. Our foundational pillars are service, leadership, and character.